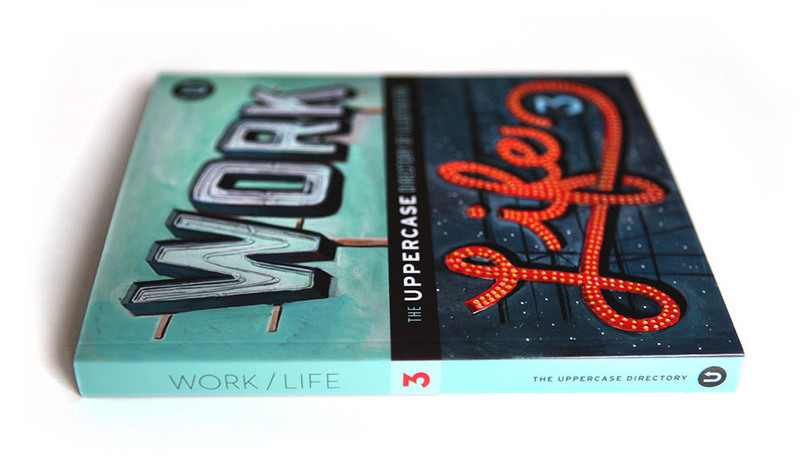 When the first edition of Work/Life was published back in 2008, UPPERCASE was a fledgling publishing house. 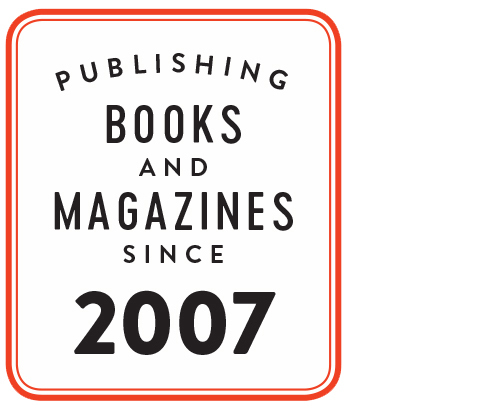 In 2009, our eponymous quarterly magazine was born, growing into a celebrated publication with readers around the world. 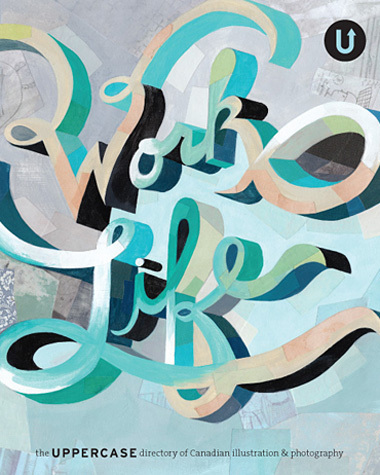 In 2011, the second edition of Work/Life was released and featured 100 international illustrators. It was met with much enthusiasm, not only from art and illustration buyers who appreciated the book's quality content and curated talent, but also from other illustrators and aspiring artists who were inspired by the stories shared within. Our participants' careers have benefited from the book, garnering awards for their submissions and coveted assignments from their dream clients. The Work/Life series has developed into something even greater than a promotional publication—these books are educational, inspirational and beautiful; books that have value beyond just a directory of talent. Unlike awards annuals or traditional illustration directories, our publication gets personal. Artists are individually interviewed about their creative focus and artistic technique as well as your inspirations and aspirations. Additional imagery (sketchbook pages, studio shots, inspirational objects or personally illustrated anecdotes) are integral to each participant’s spread, allowing the reader to take a peek into their work/life. With the third edition, we are pushing the personal nature of Work/Life to a new level. This edition's theme is "An Illustrated Life" in which we explore the ups and downs of illustration and what it takes to stay creative. Each participant will offer their unique take on this theme. 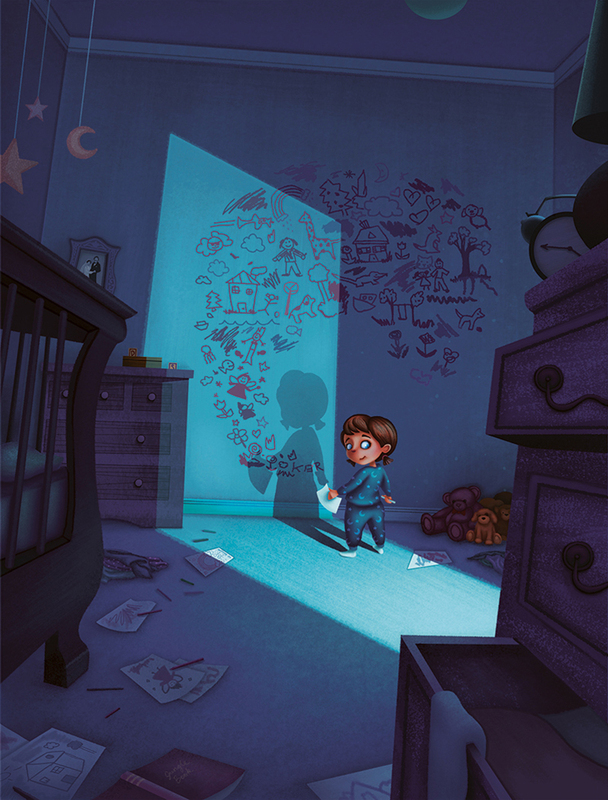 Each participant has created a bespoke illustration assignment specific to their interests and story. Order this inspiring tome of illustration and creativity! Back cover of Work/Life 3 by Jeff Rogers. "I wanted to tell you how much I enjoyed my copy of Work/Life 2. It arrived last week and I immediately sat down and read it all. It is such a wonderful publication with so many talented creatives—I am so grateful to you for allowing me the opportunity to be a part of it all." "SO GREAT! I love how you've integrated so much story about people, a lovely little package. Thanks for including me." NOTE: Serbin Communications has informed us that they own the trademark on the phrase "directory of illustration". 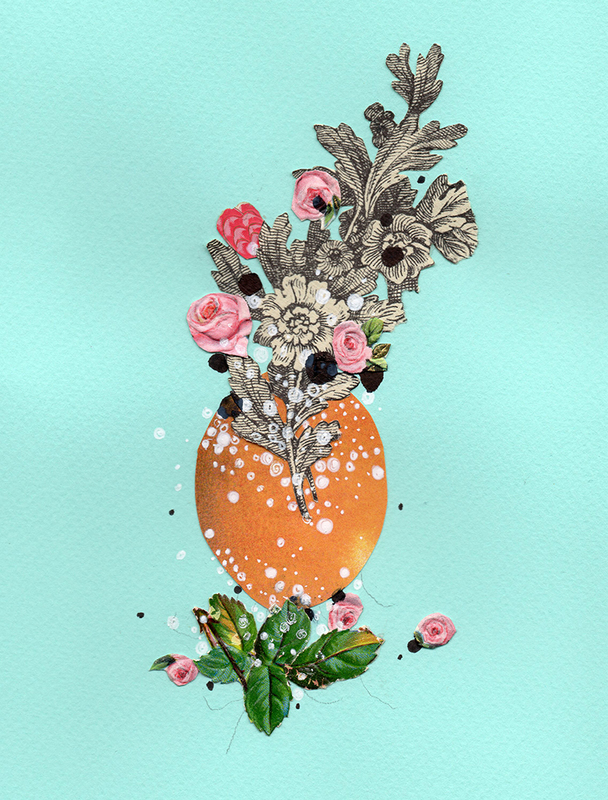 Please visit their site to see their Directory of Illustration and online portfolio service.